When a computer stops working it is important to act quickly, as the consequences are soon to follow. Powerful service call management software allows Lauserco to dispatch the most qualified technician for the problem.  Once on site, the technician will evaluate the situation. If the problem cannot be repaired on site, we can loan the customer equipment of equal caliber to their own for the duration of the repair. 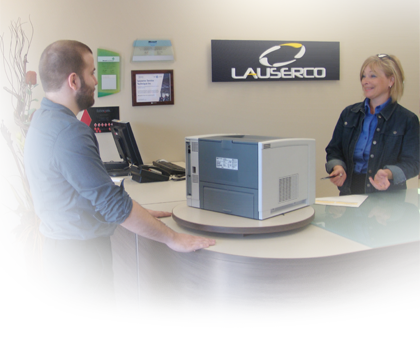 Lauserco stocks an impressive inventory of components ready to replace defective equipment. Versatile technicians are capable of servicing and configuring products of various brand names. Integration that is adaptable to the growth of your business. 1) The equipment cannot support the latest versions of software. 2) The evolution of the business requires solutions to new challenges. 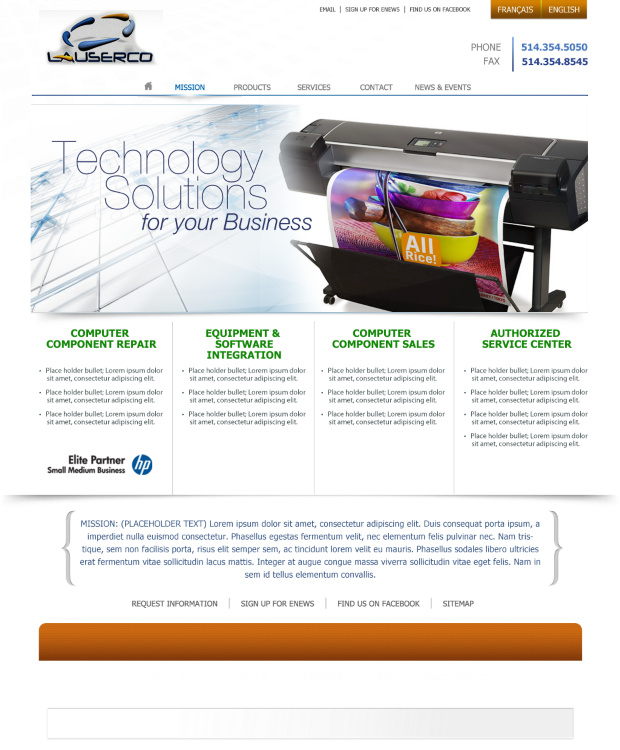 Lauserco's force lies in it ability to give good advice. How to adapt? Do we really need to change everything? What are the priorities? Our experienced technical team is able to anticipate and clearly explain the upgrades that may be required. Lauserco strongly believes that good advice is more important than a sale. Thus, the customer feels confident when making a decision. The customer knows that the computer investments will be done according to their budget and aspirations. • Contractual agreement offers both budget control and minimum down-times. • We offer complete disaster recovery, including the operating system, software and data recovery. A service contract constitutes a great advantage not only for the level of service you obtain, but also for your budget. You know exactly how much professionally performed maintenance for your system will cost you. Lauserco guarantees that all of its client's equipment will be operational within 8 business hours following the service call. Moreover, Lauserco ensures a complete disaster recovery for the system including the reinstallation of the operating system, the software and the data. This avoids having to call upon a third party to complete the recovery of your system, saving you time and money. In the computing world too, an ounce of prevention is worth a pound of cure. When Lauserco states that they are able to guarantee smooth implementation of new systems or upgrades, it is because they have developed a work method that is as rigorous as it is efficient. We accomplish this by using all the necessary resources to install components that will integrate into the existing system without any problems. Everything is done right from the get-go.